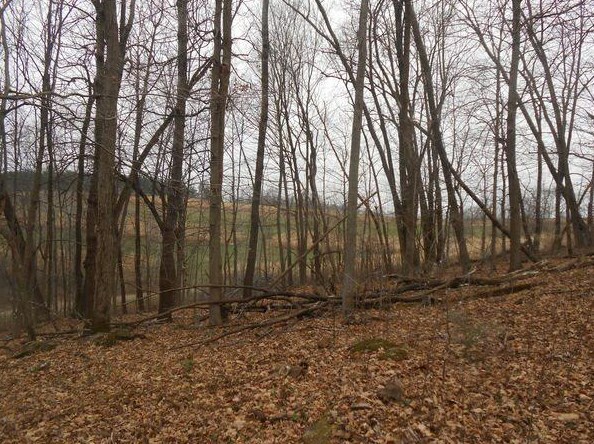 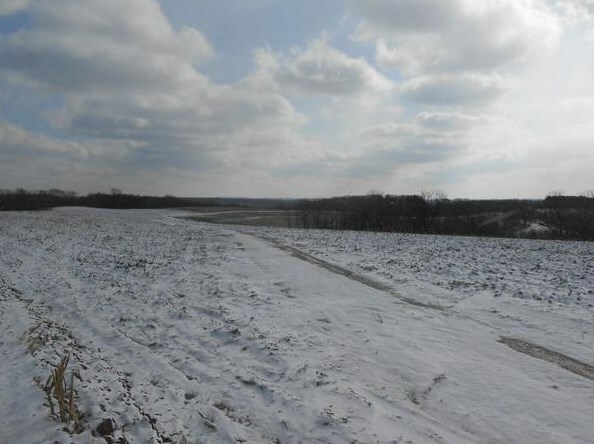 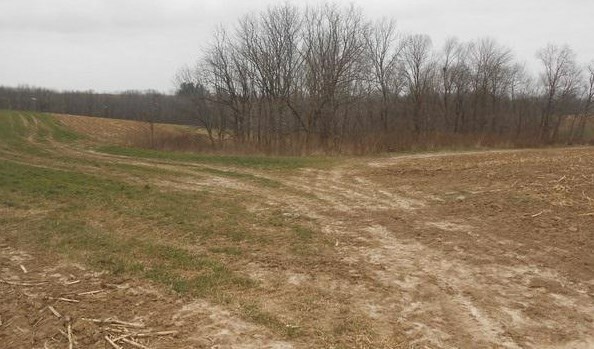 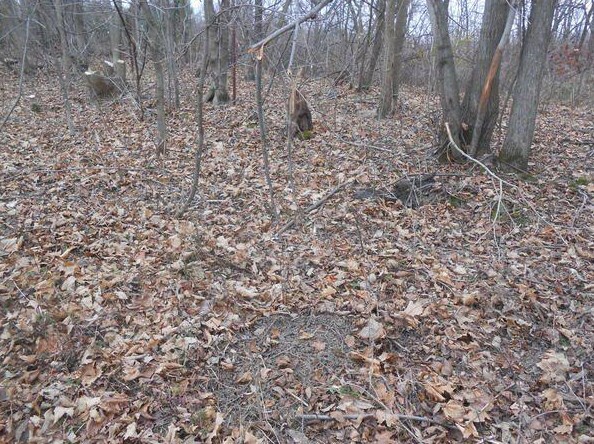 This is truly an excellent large parcel in the Crawford County WI driftless area. 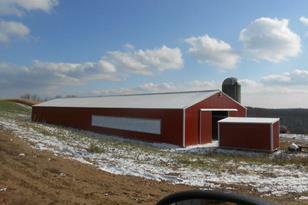 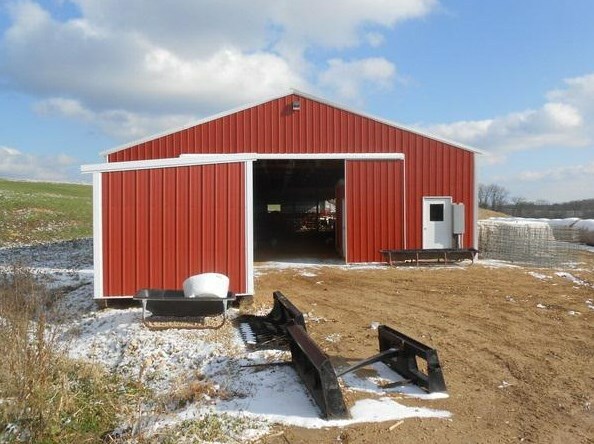 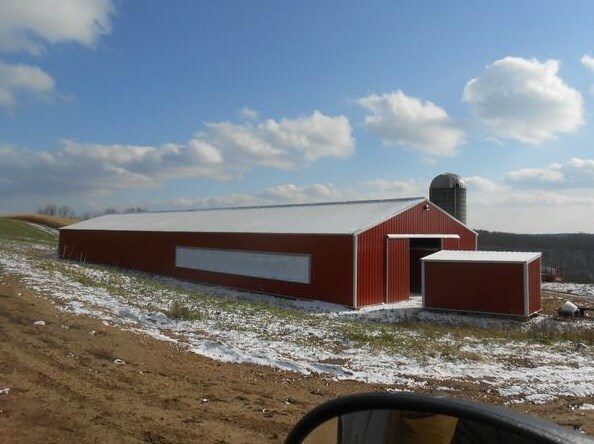 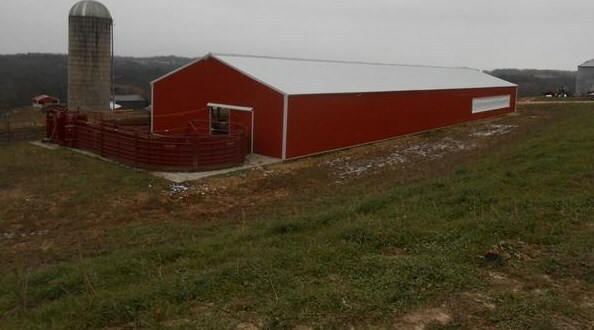 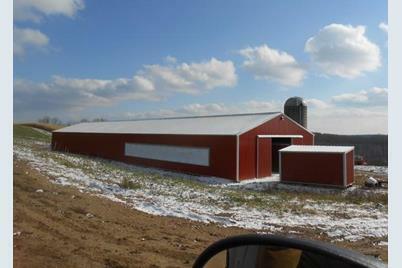 The farm currently supports a cow/calf operation and includes a large new cattle shed, a garage/hunting cabin, a silo, and other outbuildings. 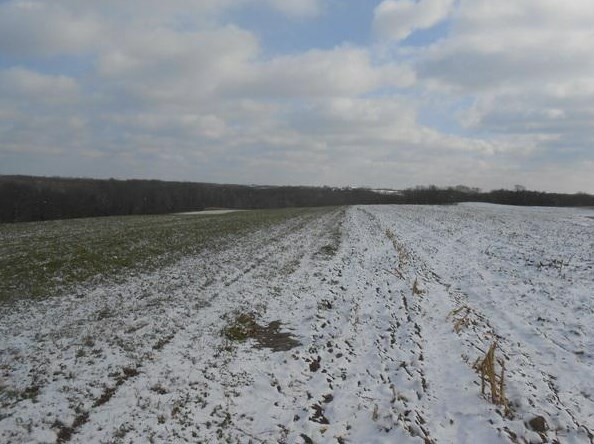 The parcel contains 120 gently rolling tillable acres, 60 acres of fenced pasture, and approximately 72 acres of woods in the Big Buck Marietta Valley! 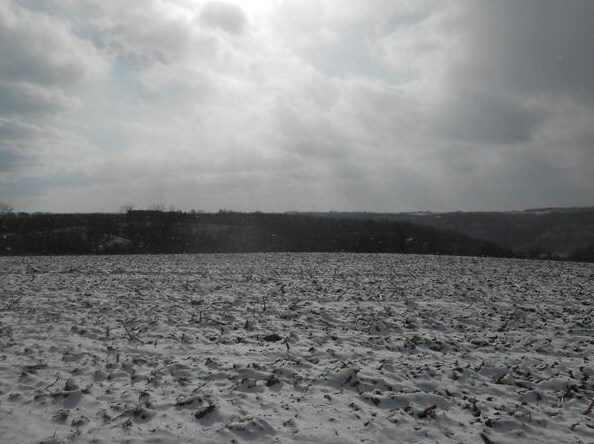 The land is a wildlife paradise and whether you prefer whitetails or turkeys it's here! 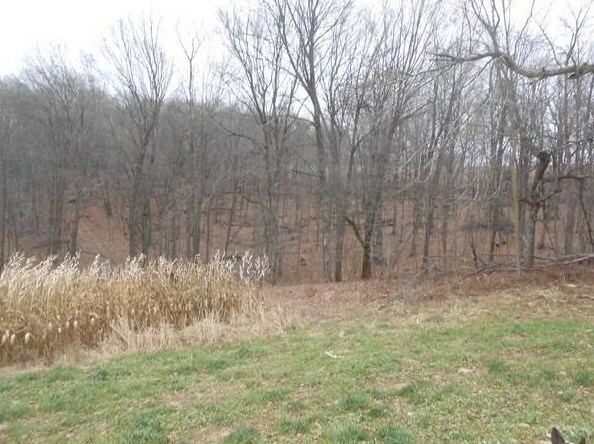 Call us for an ATV look at this amazing piece of property and you will not regret it! 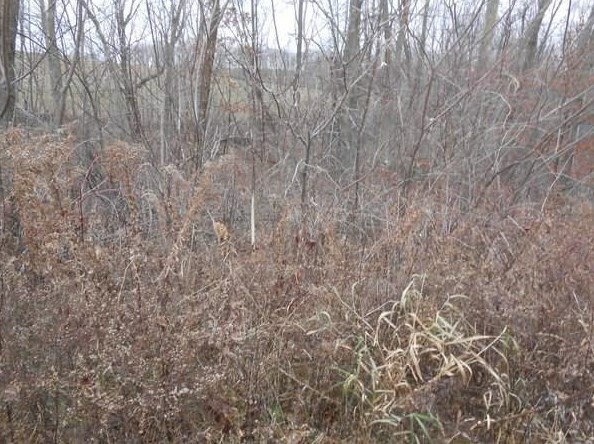 Preapproval letter required for showing. 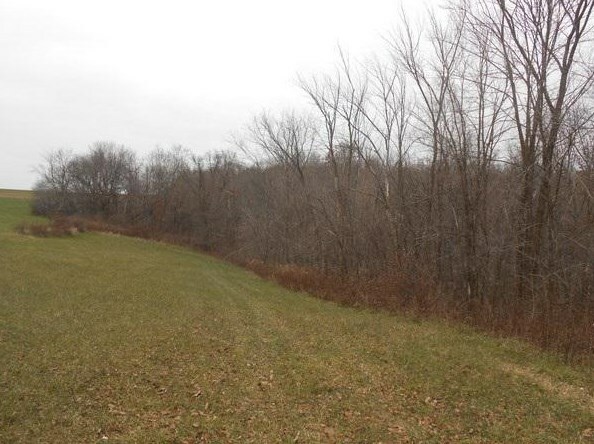 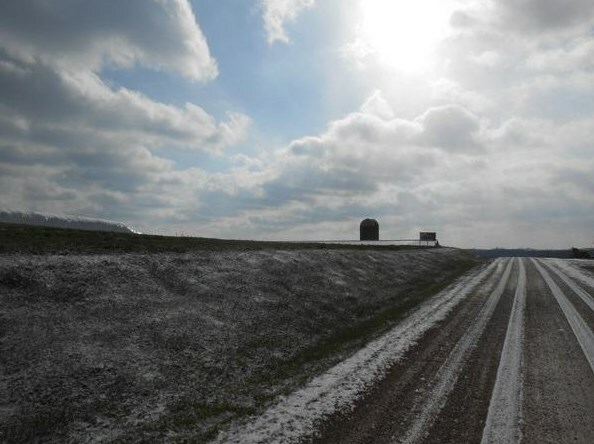 251.68 Ac Spencer Hill Rd, Scott, WI 53805 (MLS# 1845328) is a Lots/Land property with a lot size of acres. 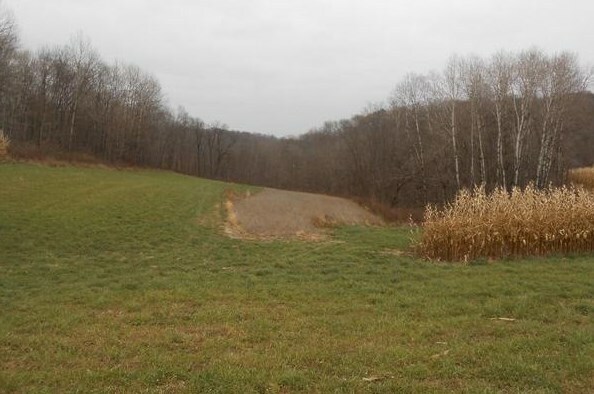 251.68 Ac Spencer Hill Rd is currently listed for $1,132,560 and was received on November 10, 2018. 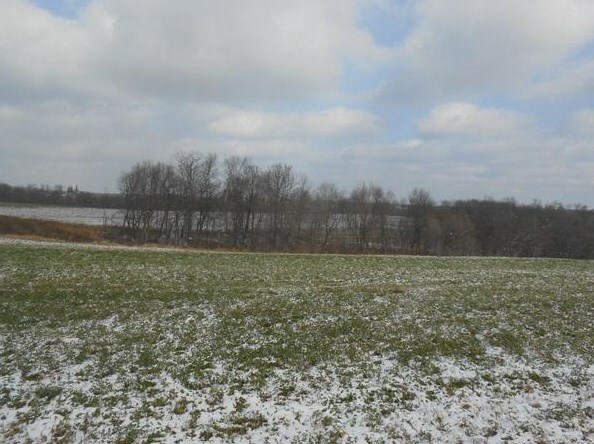 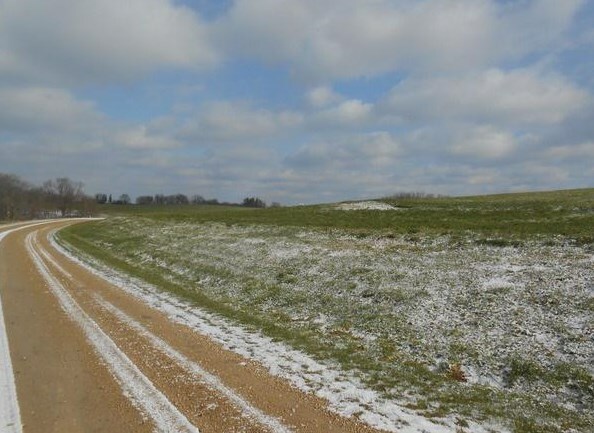 Want to learn more about 251.68 Ac Spencer Hill Rd? 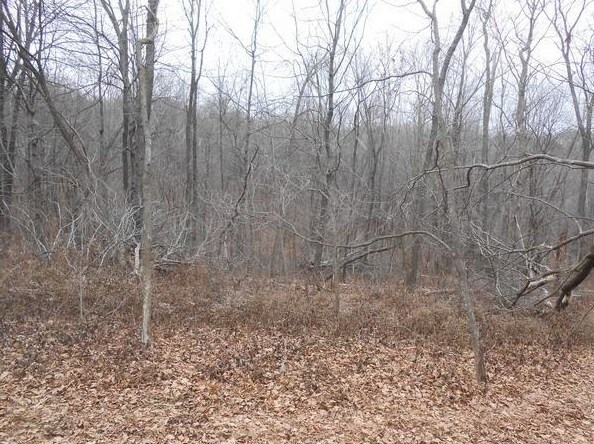 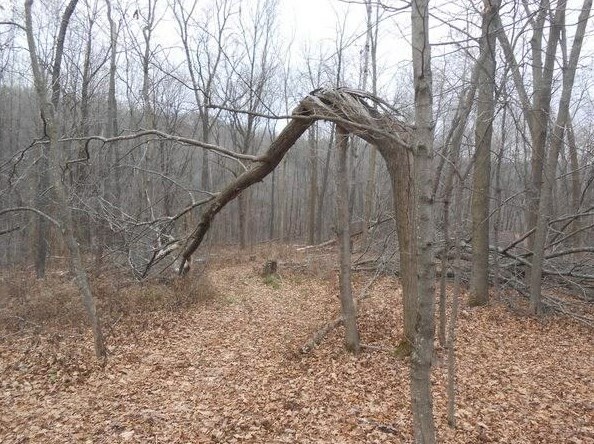 Do you have questions about finding other Lots/Land real estate for sale in Scott? 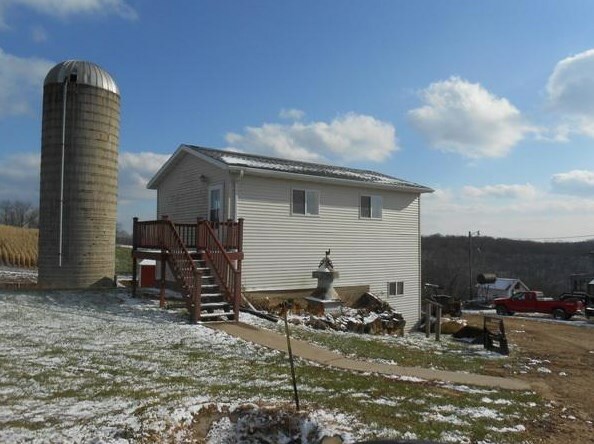 You can browse all Scott real estate or contact a Coldwell Banker agent to request more information.